Jennifer Lopez made an appearance on chealse lately by Chelsea Handler on Thursday. She wore a Solace London Stone Mini Dress with Cut Out Back and paired up with Casadei 8593 Pumps. 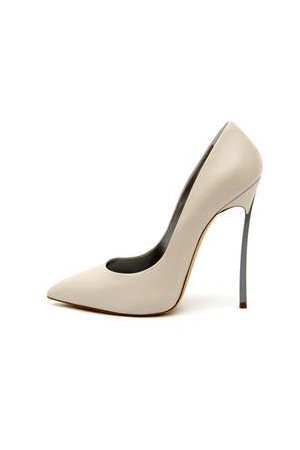 I love most of this casadei pumps,just because of the blade heels they've got.